Winter is the best time of year, because it’s the best time of year to stock up on cozy beanies! Sometimes beanies can feel like a bold statement, but remember – you’ve earned the right to wear this hat because one time, your foot touched a skateboard and you rode on it for just a lil’ bit. 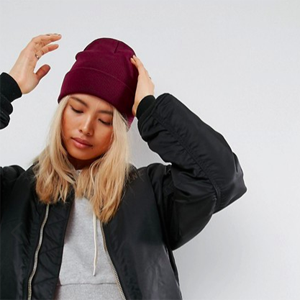 Here are four beanies that say, “Yeah, dude, you bet I tried a skateboard once!"